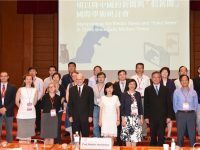 The Oriental Institute’s Research Center in Taiwan (OIRCT) was established on December 3, 2015, after being granted affiliation by the Institute of History and Philology of Academia Sinica It is funded by the Oriental Institute and is an integral part of the “Power and Strategies of Social and Political Order” research platform. 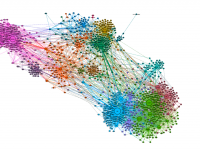 The OIRCT’s mission is to facilitate and strengthen academic cooperation between the Oriental Institute and other Czech research organizations with Taiwanese and broader East Asian academia. 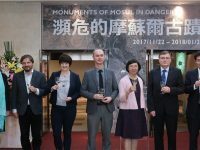 Every year, the center hosts other visiting scholars from the Oriental Institute and other Czech reseach organizations, as well as doctoral students of the Deapartment of East Asian Studies of the Faculty of Philosophy and Arts of the Charles University in Prague, on short-term research visits. The visiting scholars are able to utilize relevant academic resources available in Academia Sinica and other Taiwanese institutions and participate in conferences and similar academic events organized by the center in cooperation with Academia Sinica and other Taiwanese partners. 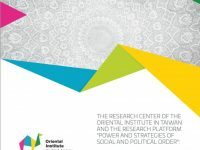 These functions of the OIRCT are conducive to the long-term aim of the Power research platform of the Oriental Institute to function as a center of excellent collaborative interdisciplinary research.